Today was supposed to be Aulia's swimming class at the Oakleaf Country Club but the coach cancelled it after the first 5 minutes. The rain gotten heavier which wasn't so bad but then there was thunder and lightning so we had to literally drag her out of the water: poor thing! So we decided to go back home and continue sleeping. Oh well, guess there's always next week. 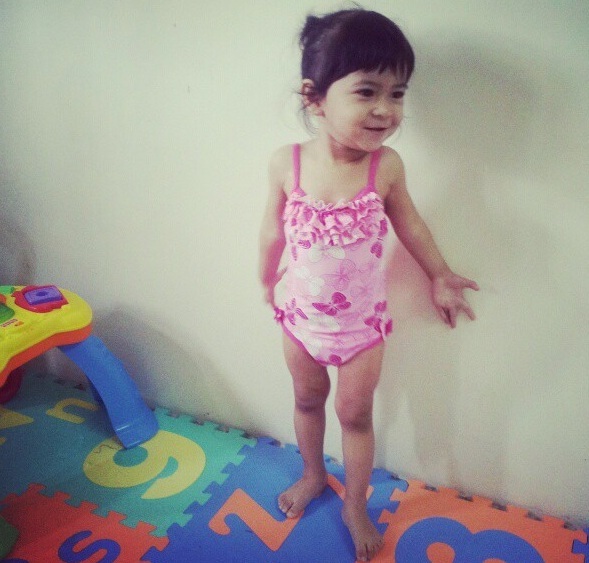 Will share her swimming lesson on my next post..